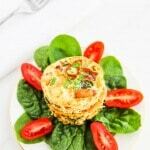 These Breakfast Shrimp Egg White Muffin Cups are a healthy way to start the day. 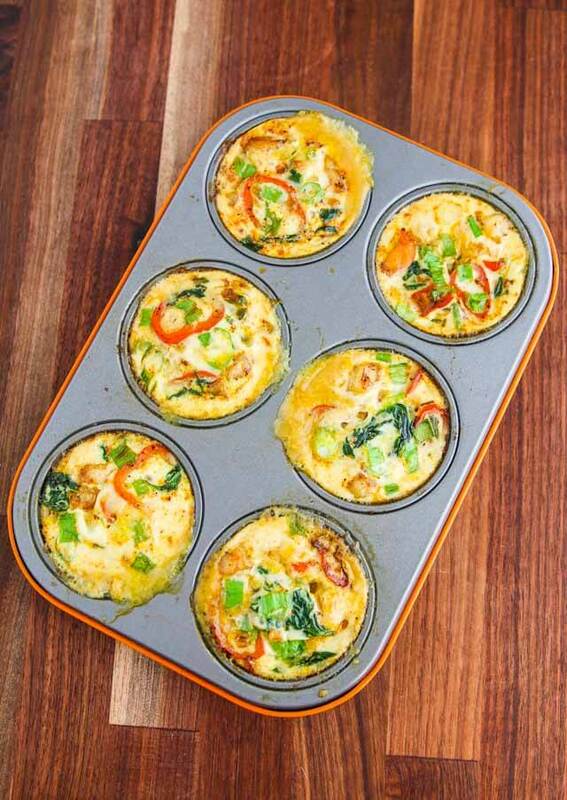 Each egg muffin cup is 60 calories and contains 9 grams of protein. A few weeks ago, our family drove down to Florida for our summer vacation. As we traveled down the East Coast, we enjoyed fresh seafood and some wonderful Southern food. My favorite breakfast was the Southern style buffet at the Omni Amelia Island Plantation Resort, replete with specialty items like blueberry-maple sausage patties, grits and corn, homemade jams and nut butters, fresh salsas, and Florida honey, in addition to the more standard fare. The omelet station showcased an array of fillings, including shrimp and crab. 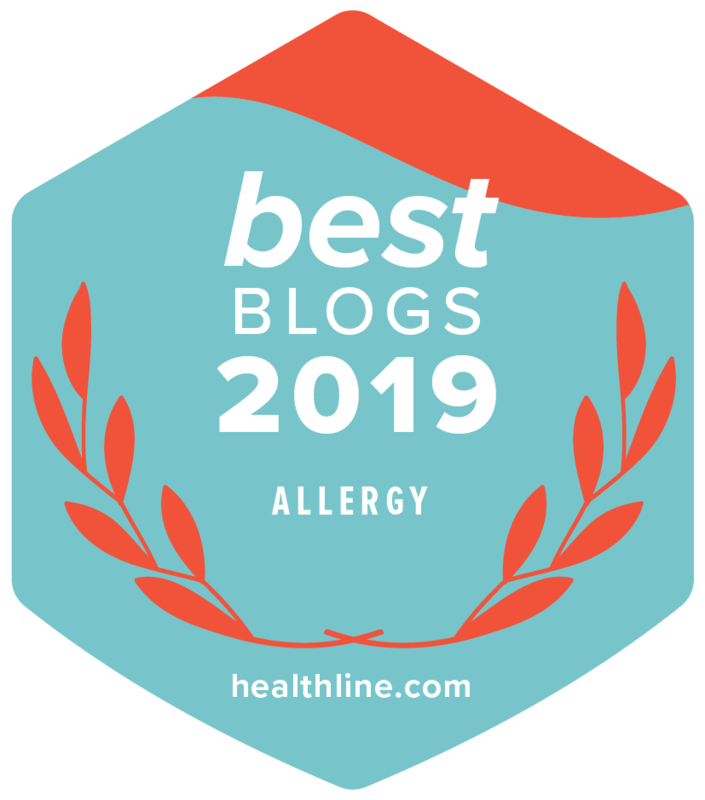 My husband and I especially loved the egg white omelet with shrimp and lots of fresh vegetables, including a little jalapeno pepper for a kick. I had never eaten shrimp for breakfast but now I can’t get it out of my mind. 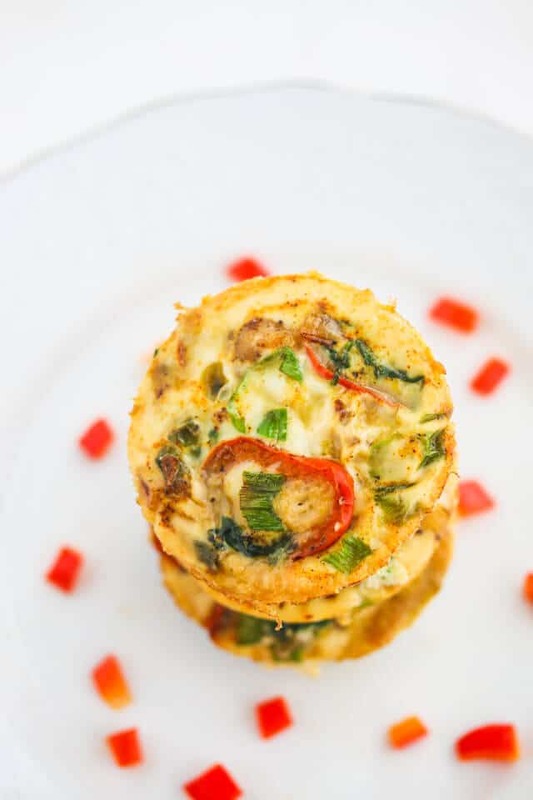 The day after we returned from our Florida road trip, I made these Breakfast Shrimp Egg White Muffin Cups with all the flavors of the omelet I so fondly remember from that breakfast. Shrimp adds so much flavor to these breakfast egg muffins. A little goes a long way. 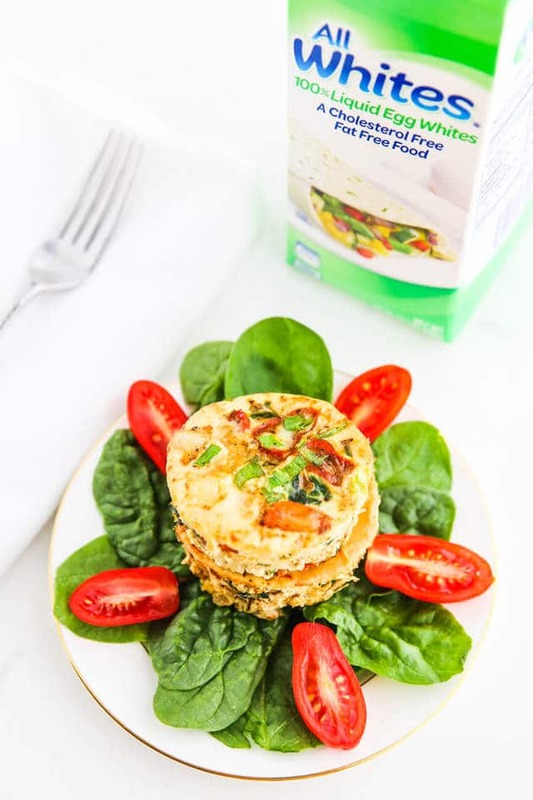 These breakfast shrimp egg white muffin cups are a portable, quick and easy breakfast idea that is high in protein (9 grams each) and low in calories (60 calories each). 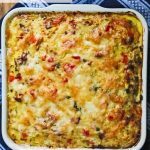 They can be prepared ahead of time and reheated the next morning, making them perfect for busy weekday breakfasts. 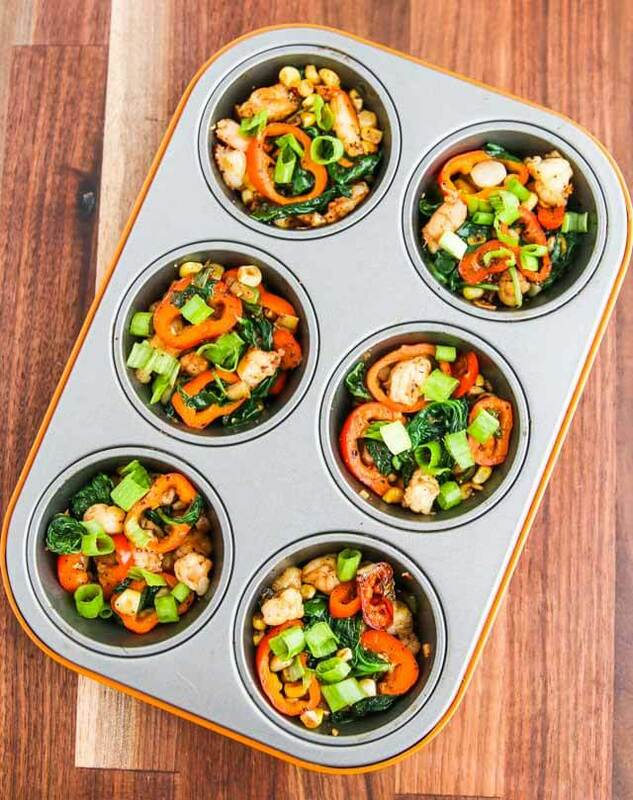 These Breakfast Shrimp Egg White Muffin Cups are loaded with fresh vegetables ~ spinach, red peppers, and corn. Jalapeno, garlic, and scallions are the aromatics. Shrimp adds extra protein and great umami flavor. I used AllWhites® 100% Liquid Egg Whites instead of whole eggs to lighten up these breakfast egg muffins. AllWhites 100% liquid egg whites are a great alternative to whole eggs because they are cholesterol-free, fat-free, have half the calories of traditional whole eggs, and are rich in protein. 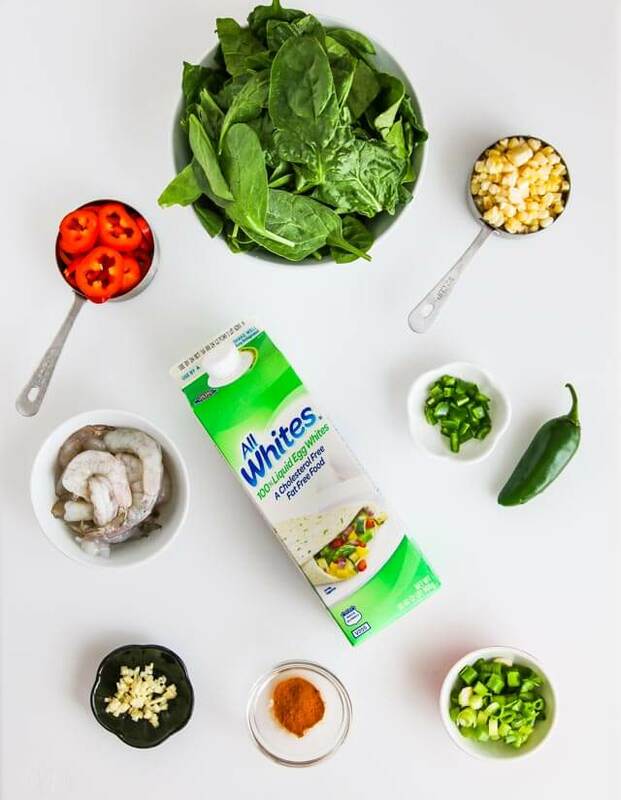 AllWhites is pasteurized for safety, so you can also enjoy it uncooked, in shakes and smoothies, without fear of food borne illness. 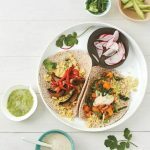 A touch of turmeric gives these egg white muffin cups a little yellow color since there are no yolks in this recipe. First, the aromatics (garlic, scallion and jalapeno), red bell pepper (I used mini red peppers) and corn are briefly sautéed. Then chopped shrimp is added and sautéed until just cooked through. Finally, fresh spinach is tossed in until barely wilted. The browned bits from sautéeing add flavor to these egg white breakfast muffin cups. 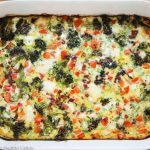 The cooled filling is divided evenly among the muffin tins before the egg white mixture is poured on top to ensure everyone gets an equal portion of protein and vegetables. Be sure to oil the inside of the muffin tins for easier removal of the egg muffins after baking. These breakfast shrimp egg white muffins take just 20 minutes to set in the oven. 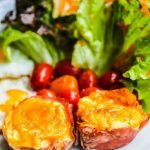 Enjoy these Breakfast Shrimp Egg White Muffin Cups the day you bake them, or store them in the refrigerator and reheat throughout the week. 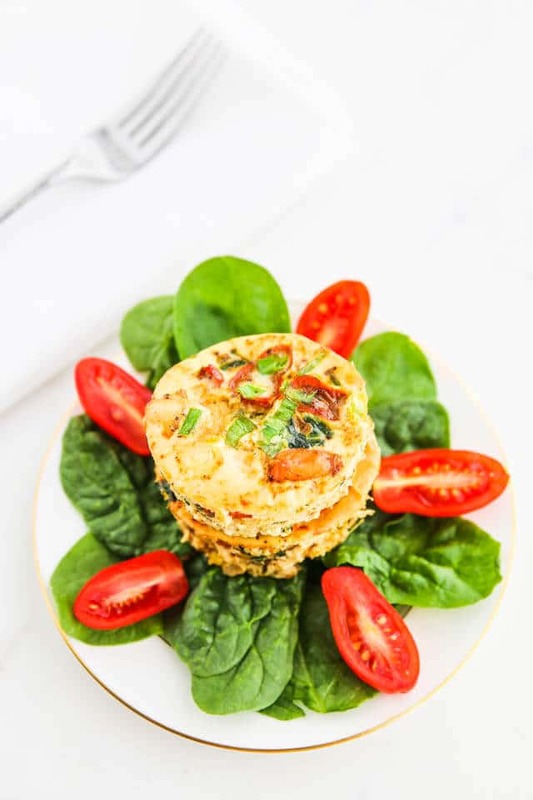 These mini quiches are high in protein and a delicious way to start the day. 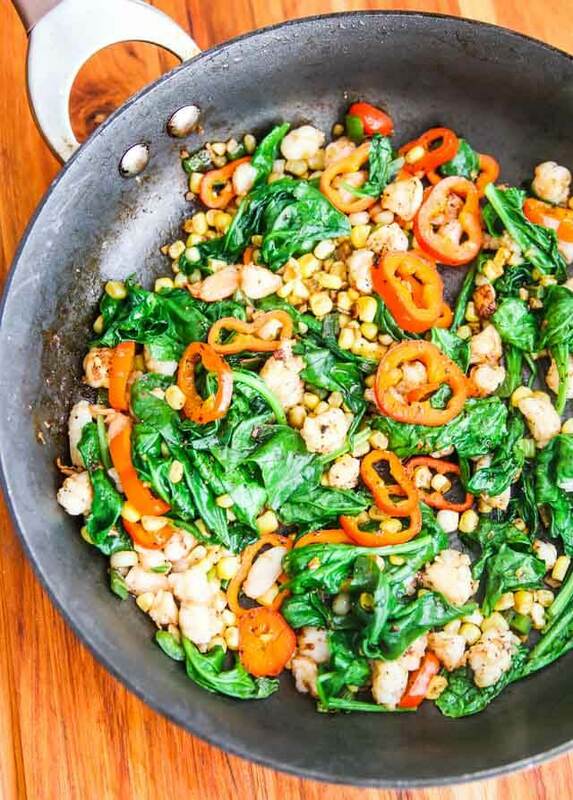 Heat oil in a large skillet and saute garlic, jalapeno, white parts of scallion, red bell pepper, and corn for a minute. Add shrimp, 1/8 teaspoon salt and 1/8 teaspoon pepper; saute another minute. Add spinach and saute until just wilted. Remove from heat to cool. 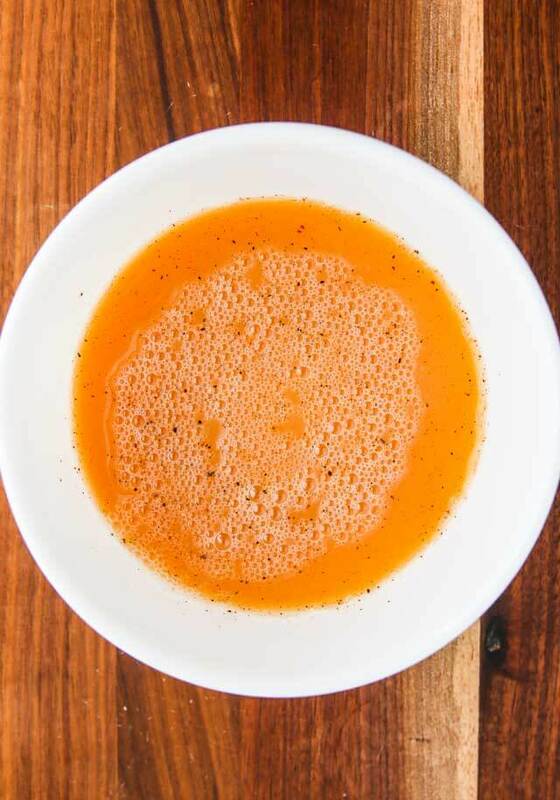 In a medium mixing bowl, whisk together egg whites, turmeric, 1/8 teaspoon salt and 1/8 teaspoon pepper. Oil 6 non-stick muffin tins well. Divide shrimp and vegetable mixture among the tins. 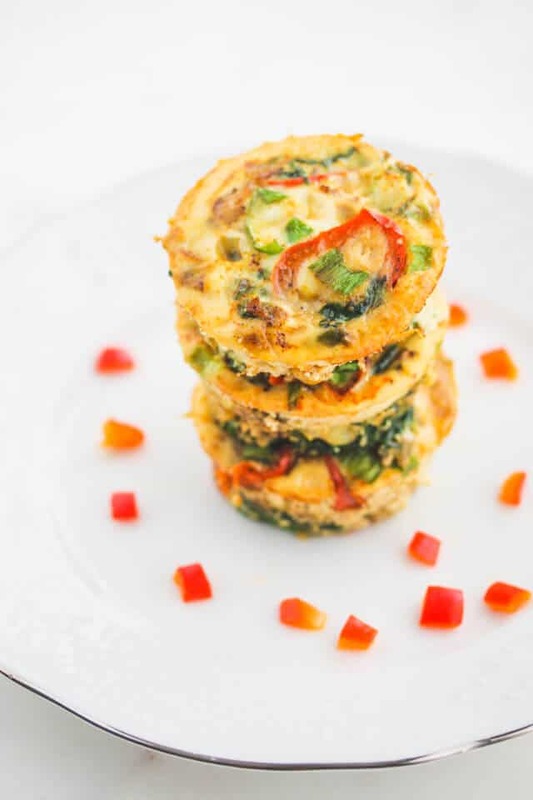 Carefully pour egg white mixture over vegetables to the rim of the muffin tins. 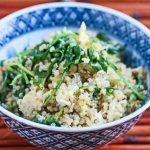 Sprinkle green parts of scallion on top. Bake 20 minutes or until egg whites are set. i do not use egg whites in place of whole fresh eggs i get from a farm…might have to try it….. I almost always have yolks for breakfast but later in the day, its usually egg whites only. How nice! 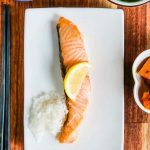 Low fat, high protein and delicious…exactly what I love! I always use egg whites, since I can’t tolerate the fat content of a yolk! i do sometimes, but i don’t often buy egg whites in a carton! I have used egg whites in place of whole eggs for breakfast several times. Yes I have I love it taste great. Sometimes I do use egg whites. 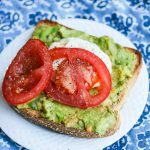 I’ve used All Whites instead of whole eggs before and loved it. 3 tablespoons of egg whites is about the same as 1 large whole egg. I have not used egg whites in place of whole ones. We mostly eat breakfast food at dinner time, pancakes are our favorite! 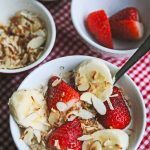 I eat old fashioned oats for breakfast every morning. I always use egg whites in place of whole eggs – yolks make me queasy just looking at them! 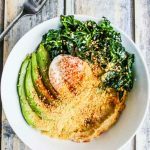 I love adding egg whites to my omelettes to give them more volume and protein. Thanks for the great giveaway! I have for cakes and muffins. I only use egg whites. They are great! 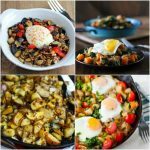 I have used all egg whites in place of regular eggs before. I have not used just whites when making my own eggs at home, but I have ordered egg white omelets in restaurants and they were very good. I have eaten an egg white omelet, but it was at a restaurant, not home. I have not used egg whites at home.